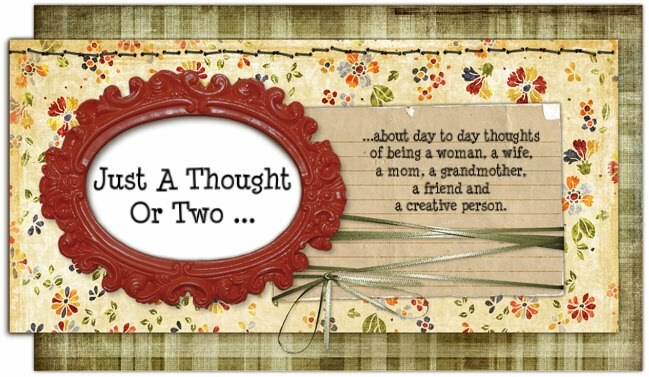 Coming to you with the third edition of journal making! 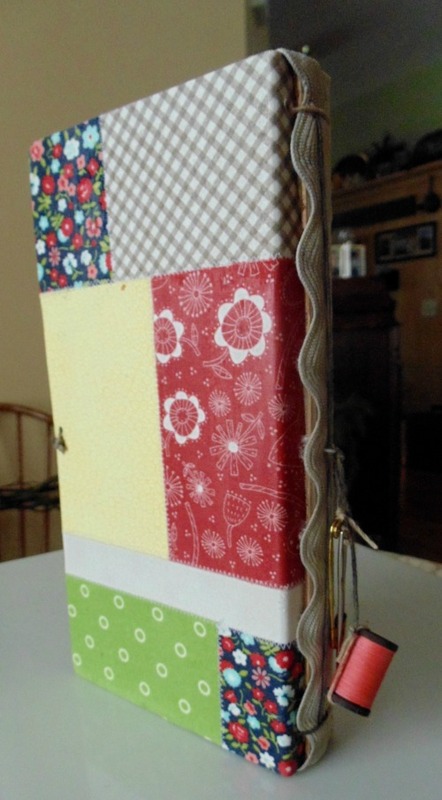 Here's the latest version using Eileen Hull's "Journal" from her latest collection - HeartFelt by Eileen Hull Designs for Sizzix. For this journal I decided to make one themed for quilting. Since sewing has been a large part of my life, it was natural that quilting would probably become a part of my activities. Years earlier I made a few quilts on my own with the "teach yourself"method! It was about 10 years ago that I become involved with a small group of women in the neighborhood, and we formed a "quilting group". We still meet monthly, except summer. 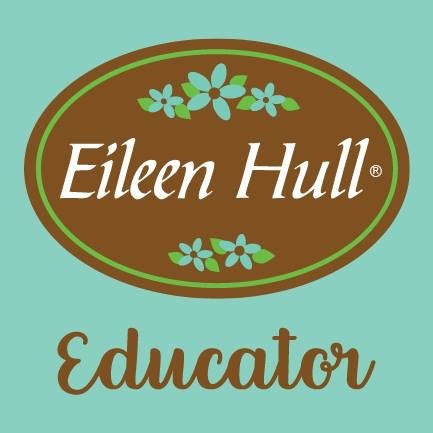 We share ideas, tips, tricks, projects and help when necessary. From time to time we make treks around the area to shops that share our sewing and quilting desires, hence the inspiration for this journal. Now let me walk you through the steps and materials used to create this. It all begins with the base pieces of the journal. 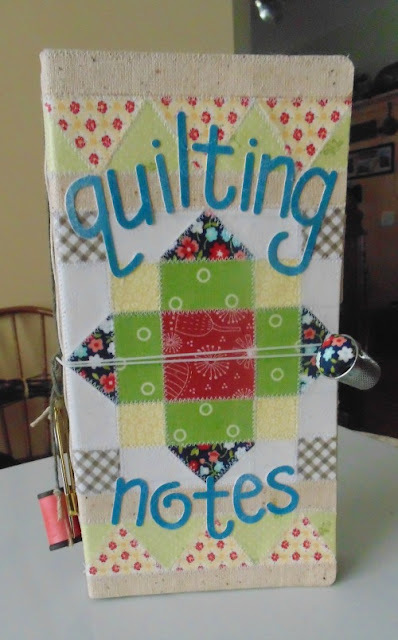 I decided on one of many of my favorite quilt blocks to place at the center of the front cover. 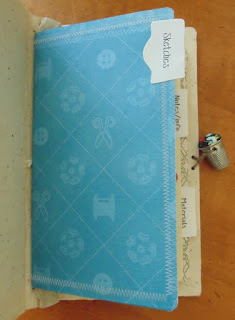 I traced the journal cover onto copy paper then laid out the quilt design to the center and filled in with other shapes. (Refer to photo) For the back cover extra, random pieces of fabric form the design. This part is the most intricate and time consumming, but worth it! The fabric pieces were fused with the HeatnBond. All pieces for the front are measured and cut with an acyrlic ruler and rotary cutter. 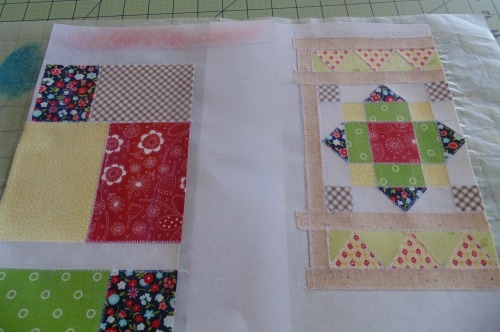 NOTE: The small quilting pieces measure 3/4" for most and 1 1/2" for the squares and rectangle shapes. The border strips are 1/2" wide. Once the fabric fused pieces are cut, they are ironed onto pieces of the Mixed Media sheet. 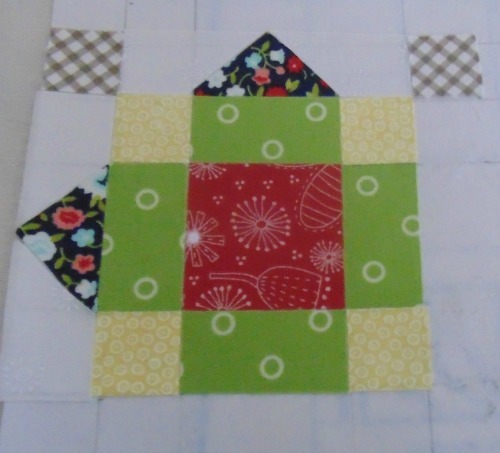 Add a decorative stitch around the fused pieces. NOTE: A simple zig-zag stitch was used. The fabric covers are then carefully cut to match using the journal die and Big Shot. NOTE: You must carefully line up the fabric onto the die before cutting. Concentrate on the open edge and the top edge for allignment. Cut fabric pieces for the inside of the covers also. Adhere the outside cover pieces to the journal using gel medium. Once glued in place, cover them with another coat of gel medium and set aside to dry. Repeat the same steps for the inside covers. NOTE: If any warping appears, wrap the covers in parchment paper or any release paper and weight them with heavy books. Add the alphabet wording to the cover with gel medium, coat over the letters and allow to dry before assembling. Fuse the pieces for the inside and outside covers onto HeatnBond. Die-cut them on the journal die. Remove the backing, align the edges carefully and press onto the matboard covers with an iron. A coating of gel medium is still suggested. 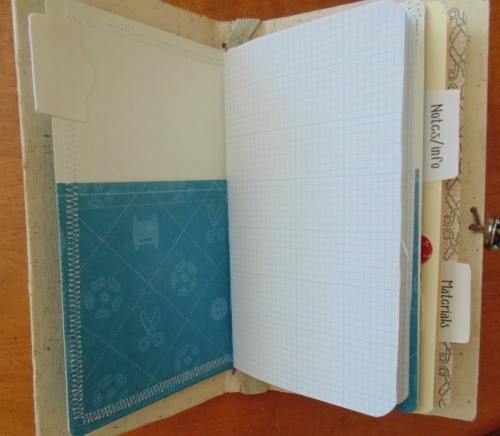 Assemble the journal in whatever method desired. Embellish as desired. I used some found sewing elements: large safety pin, blunt tapestry needle, small thread spool. 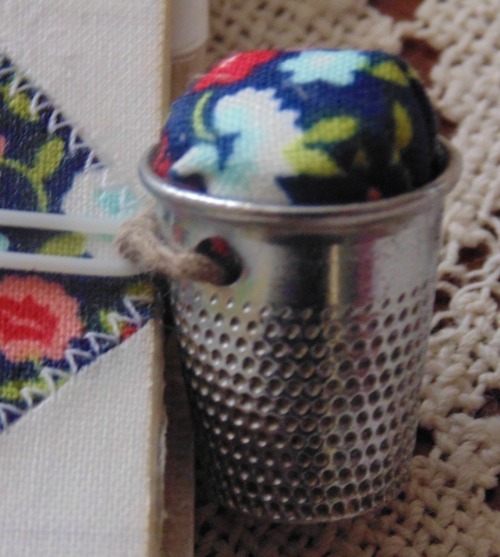 The closure is made by punching two holes into a thimble. Tie it onto cording. Cut a small circle of fabric, stitch around with a running stitch; stuff with a cotton ball and gather up tightly; glue into the thimble. For the three signature for the inside I used related, decorative papers, a manila folder, graph paper and plain papers. Two of the signature covers are made by folding over the paper to form pockets. They were both stitched on the machine with a zig-zag stitch around the edges. The manila folder makes the third signature cover, which has a fabric pocket stitched on the front to hold business cards. The pocket is embellished with flowers and leaves cut from fabric covered Mixed Media Foam Sheets. 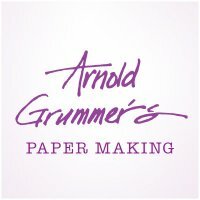 NOTE: Mixed Media Foam Sheets are part of a new line by Rebekah Meier Designs for Therm o Web. 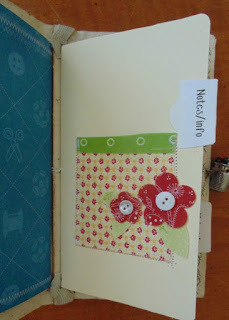 ***The next journal will show other ideas using products from this line. Three of the tabs are added to each of the signature covers. Now off to some quilt shops with the handy journal to take notes or sketch or bring along needed information! 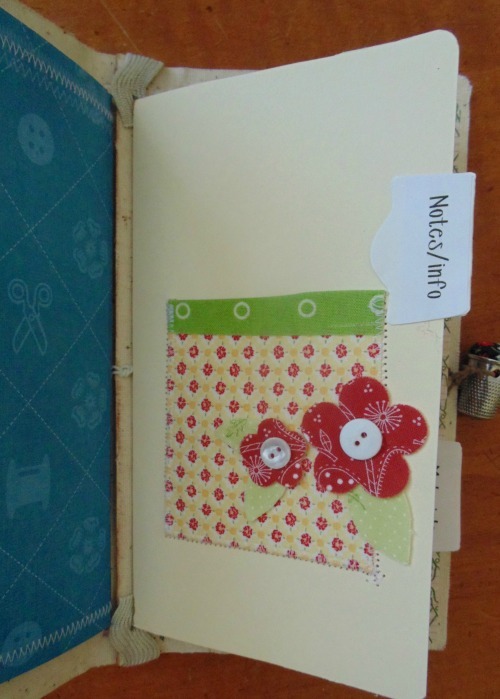 For more ideas and inspiration follow the Pinterest Board, Sizzix Heartfelt Journals, plus find ideas and information at Eileen Hull Designs on Facebook. Thnak you Michelle for commenting!